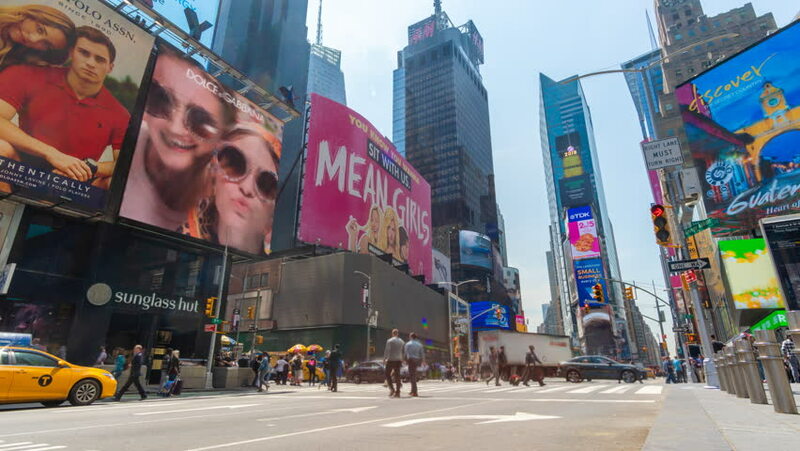 4k00:15NEW YORK, USA - MAY 2015: summer day famous times square advertising leds walls 4k circa may 2015 new york, usa. hd00:13NEW YORK - APRIL 20: Times Square on April 20, 2013 in New York. Times Square is a major intersection in Midtown Manhattan, at the junction of Broadway and Seventh Ave from 42nd to 47th Streets. 4k00:15NEW YORK , USA - MAY 2015: summer day manhattan times square traffic street 4k circa may 2015 new york, usa.